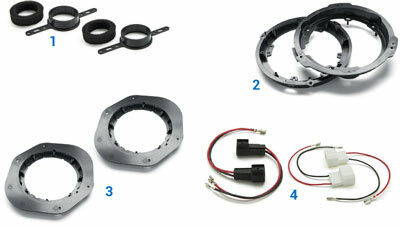 The Sound Pack solutions dedicated to the Ford F-150 are the final audio upgrade for this iconic Pick-Up. You can create the Sound Pack that best suits your needs through the online configurator.The top configurations are based on the AP8.9 bit in multi amplification with APK 690 or APK 570 systems featuring elliptical woofers and AP 1 tweeters, with rear APX 6.5 and APX 570 coaxials. 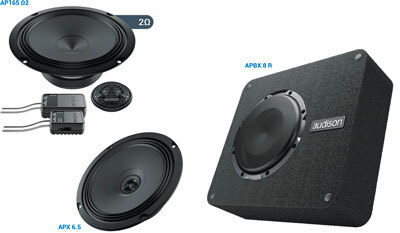 The system is then completed by the APBX 10 AS amplified subwoofer located underneath the rear seats for powerful and controlled bass. This Sound Pack configuration option delivers very high performance, boasting a wide dynamic range and a distortion-free output even at extreme listening volumes. 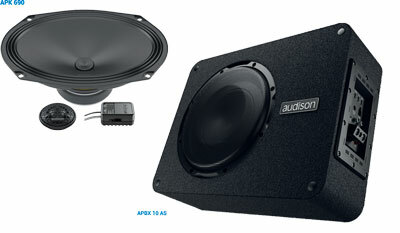 As an alternative, AP 5.9 bit can be used, with the monophonic channel dedicated to the APBX 8 R subwoofer paired with the front passive APK 165 Ω2 system with rear APX 6.5 coaxial speakers. 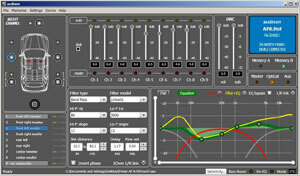 The Sound Pack includes two processor setup files (overall and driver) developed by the Audison R&D team to maximize the performance of each specific F-150 model. 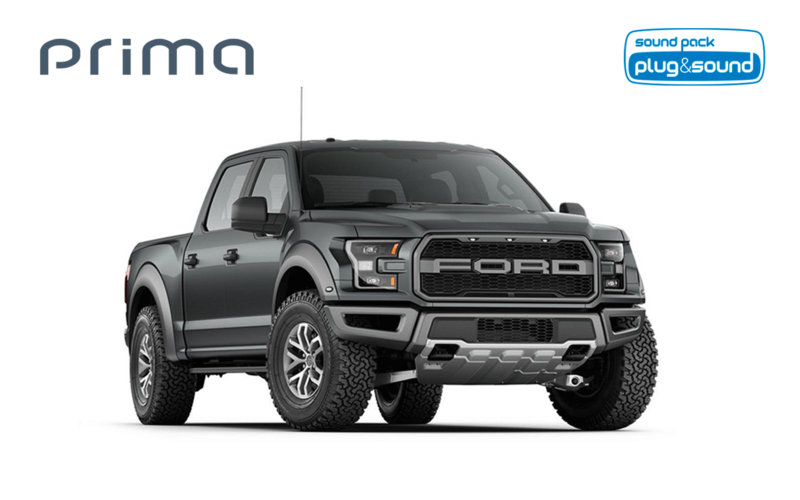 For the F-150 models equipped with Sony audio system the Sound Pack will include the Maestro AR CAN-Bus interface for communication with AP bit amplifiers through a T-Harness and a set of dedicated Connection cables (FS2 450.2, FS2 250.2, FSF 030.2). 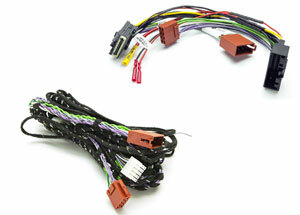 Two T-Harnesses, for F-150 models released before 2015 and after 2015, have been specifically developed for the sound systems without amplifier to connect the Head-Unit and two types of extension cables (for AP8.9 bit and AP5.9 bit) to reach the amplifier.